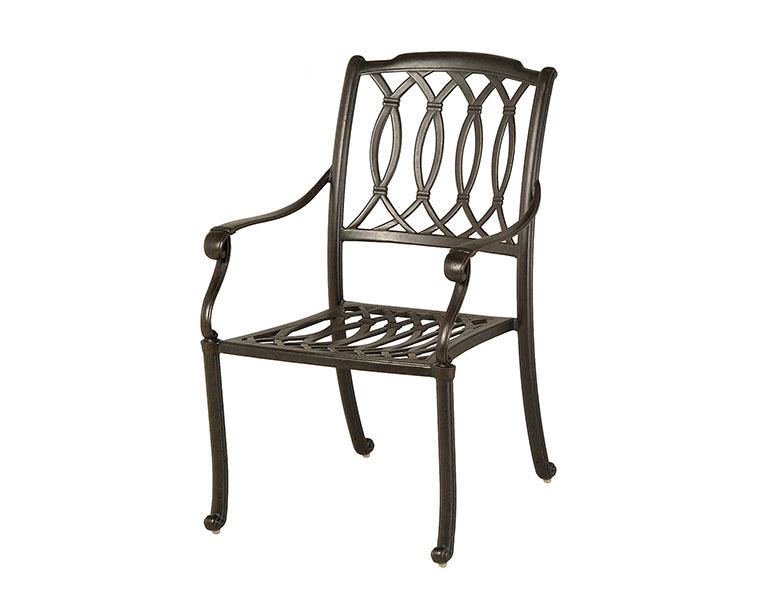 The Mayfair Collection by Hanamint offers a beautiful, layered arch design to make a statement on any patio. 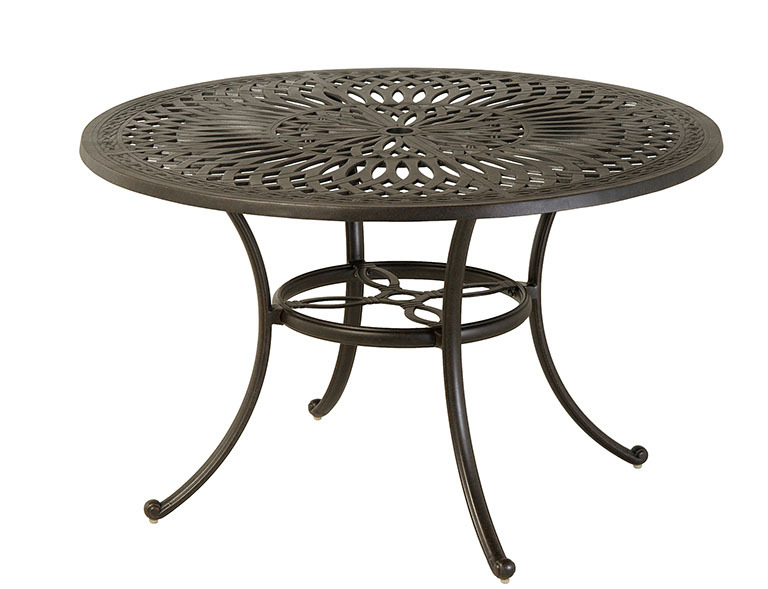 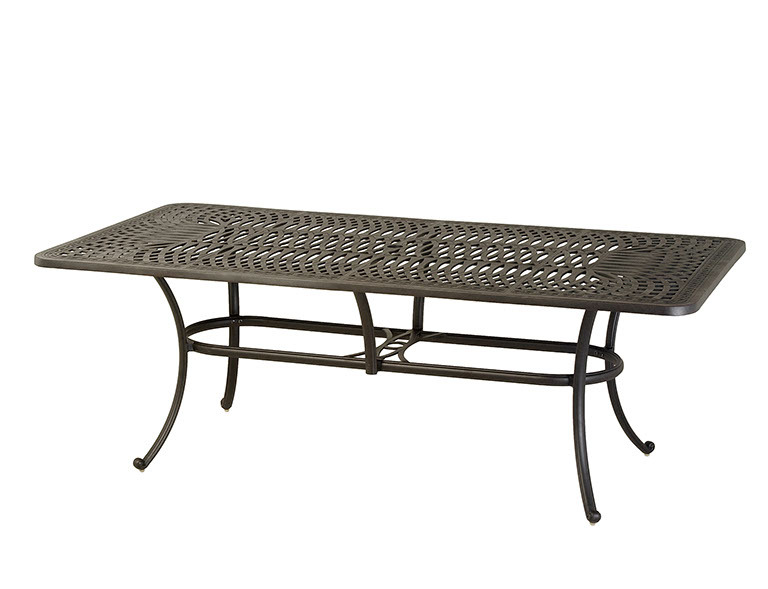 The Mayfair collection also offers a great selection of dining and occasional tables. 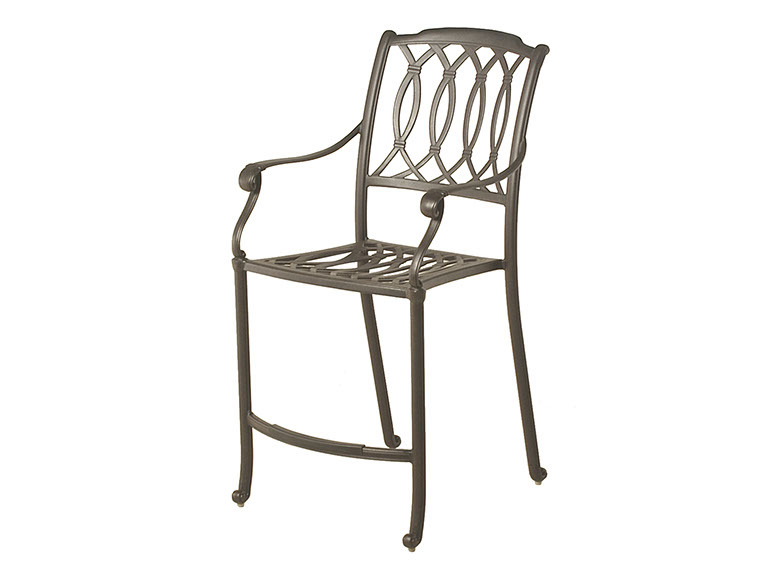 With its dining chairs and occasional lounge chairs, you can create a wonderful look for all types of outdoor entertaining.